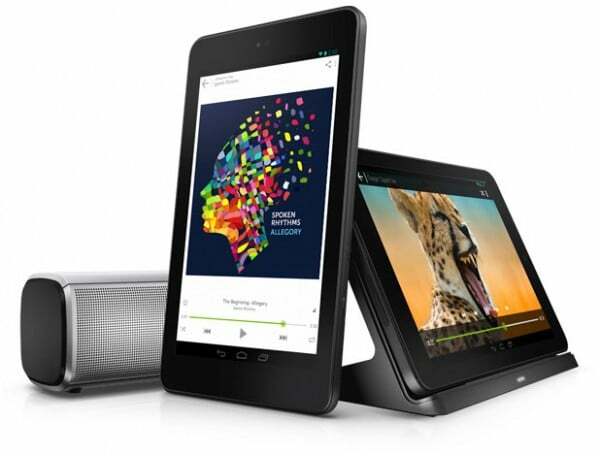 Dell has announced upgraded versions of its budget tablets Venue 7 and Venue 8 at the ongoing Computex 2014. The tablets will soon go on sale and their pricing has been announced as well. The Venue 7 will be priced starting at $159 (approximately Rs 9,500) and Venue 8 will be priced starting at $199 (approximately Rs 11,900). Seeing the absence of 4G network in India, we might just get their 3G variant. The current Venue tablets have become popular because of their low pricing and value for money factor. The next generation units are expected to carry forth the same.